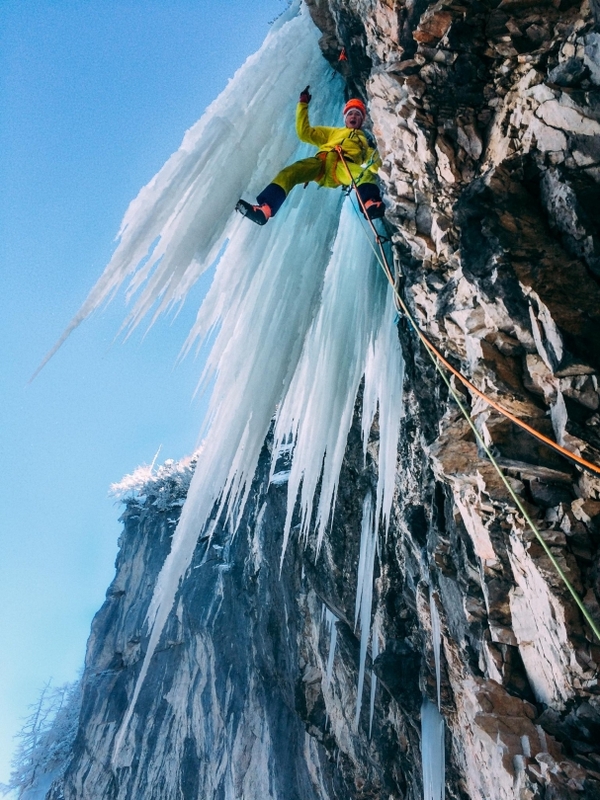 The idea to climb this line directly from the bottom over the big overhangs to the top icicles fascinated me for a long time, since there are only a few lines of this kind worldwide. 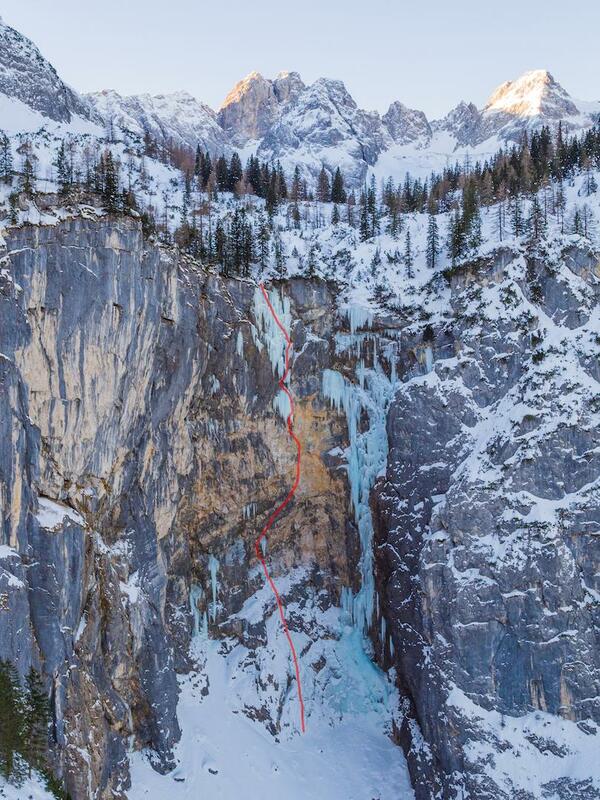 I was struck by it already in 2009, when I climbed the classic Seebenseefall together with two friends. 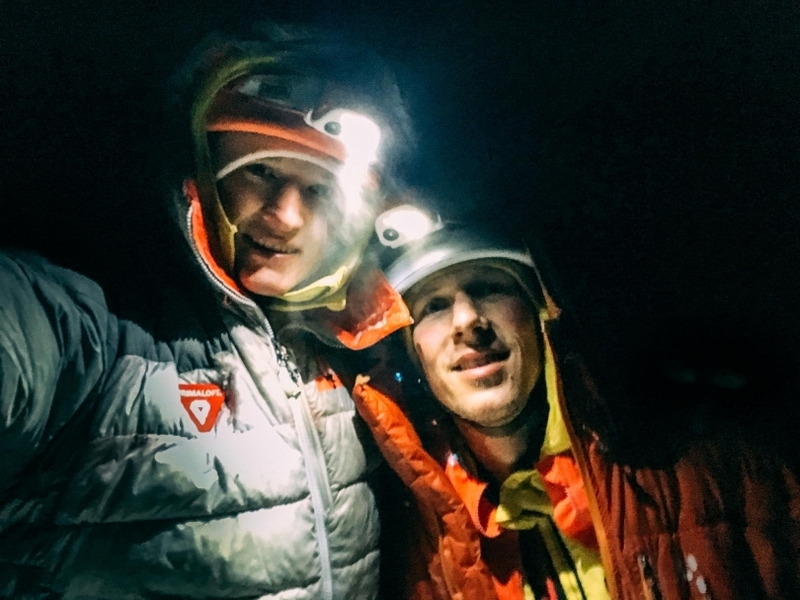 In the same year, I began to bolt with my mountaineering colleague Michi Bückers. The bad rock, but also the massive roofs, made drilling hard enough. 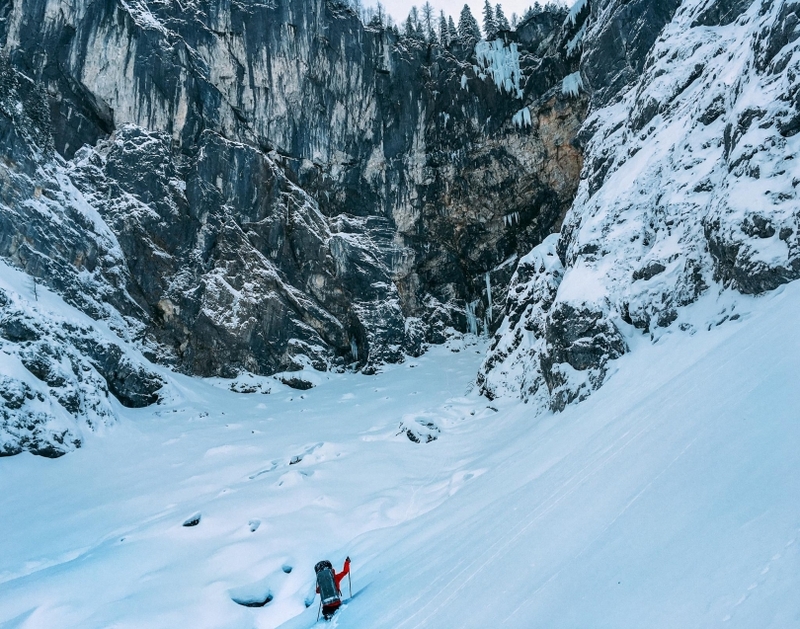 For various reasons such as injuries, bad conditions but also because of the lack of motivation to continue to fear, it took long until the route was completely furnished and finished. In 2013, however, thanks to the friendly and patient support of Fritz Miller, Michi Wärthl, Markus Koch and Lukas Binder finally came to an end. It was a bit of time until I finally tried the route, because I spent a winter due to a paragliding accident in the bed and last year it didn't grow at all. This year, I was therefore highly motivated and it probably fit all, even if I had to spend a lot of time again. 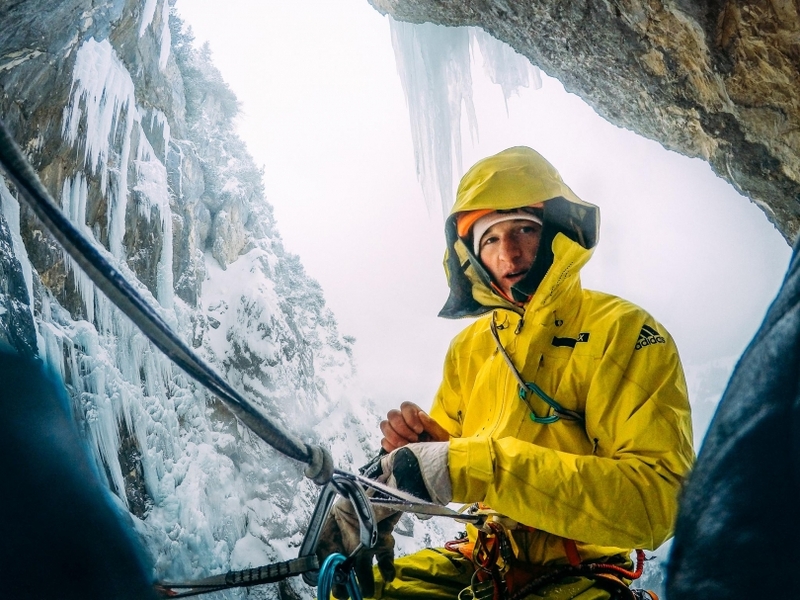 The combination of the difficulty, the brittle rock, the hard ice made the route more difficult than I thought. On 18.01.2017 I was finally able to sent all pitches redpoint, belayed by my friend Lukas Binder. The two M11 + lines fell much harder than any M11 or M12 in the climbing garden, but perhaps also the rock quality and the exposure makes it feel harder than it is...Difficult mixed climbing is like toilet paper, simply for the A *** - I'm curious about repetitions. 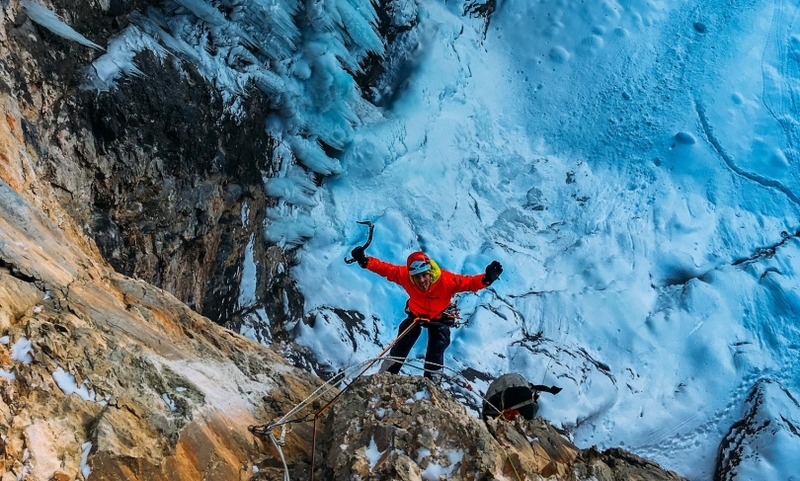 You have to consider carefully whether you want to climb the route, but if you want you will love it.